ARMED ROBBERY: 80 year old woman seriously injured. 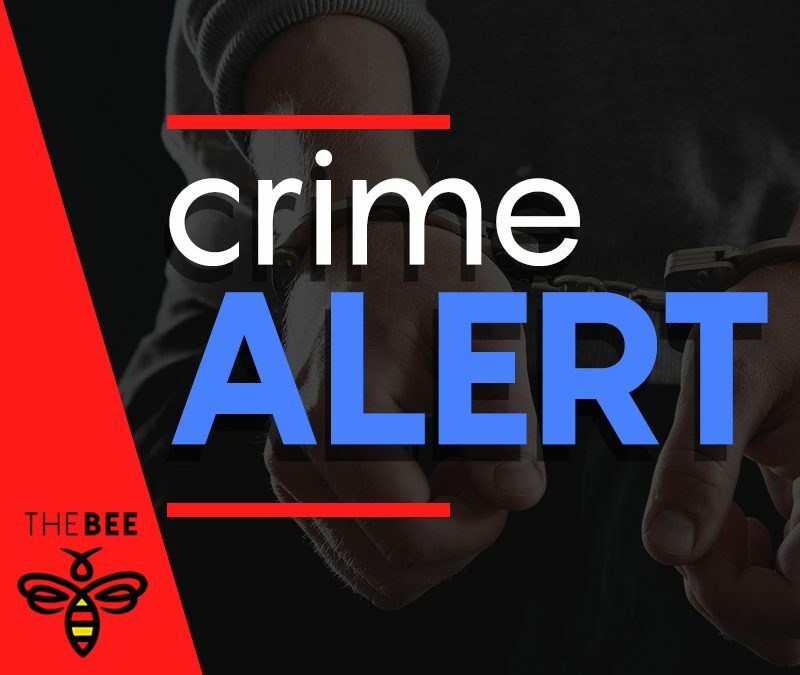 The Kingman Police Department is investigating an armed robbery that resulted in the serious injury of an 80 year old Kingman woman. The robbery occurred on Wednesday, January 23rd, at about 7:05pm, in the parking lot of a business in the 3900blk. of N. Stockton Hill Rd. The victim was transported to Kingman Regional Medical Center before being flown to Sunrise Medical Center in Las Vegas in serious condition. The victim received her injuries when the suspect is alleged to have struck her in the face while stealing her purse. Anyone with information is urged to contact KPD by calling (928) 753-2191, or report anonymously to Mohave Silent Witness by calling (928) 753-1234, or report tips on line at www.kinganpolice.com and clicking on “Give A Tip”.